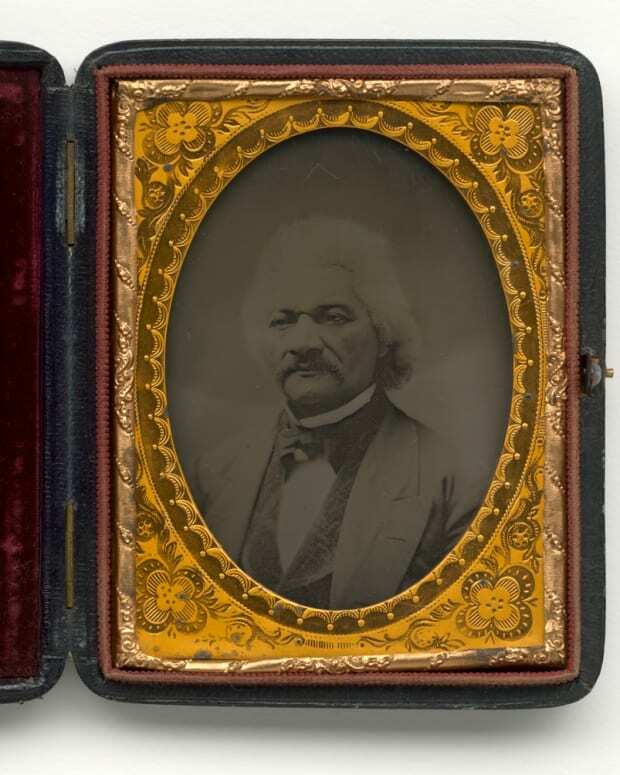 American history resonates with the names of great African-American men and women. The smallest school child to the oldest adult can rattle off the names of well-known figures like Harriet Tubman, Booker T. Washington, Rosa Parks, or Malcolm X. 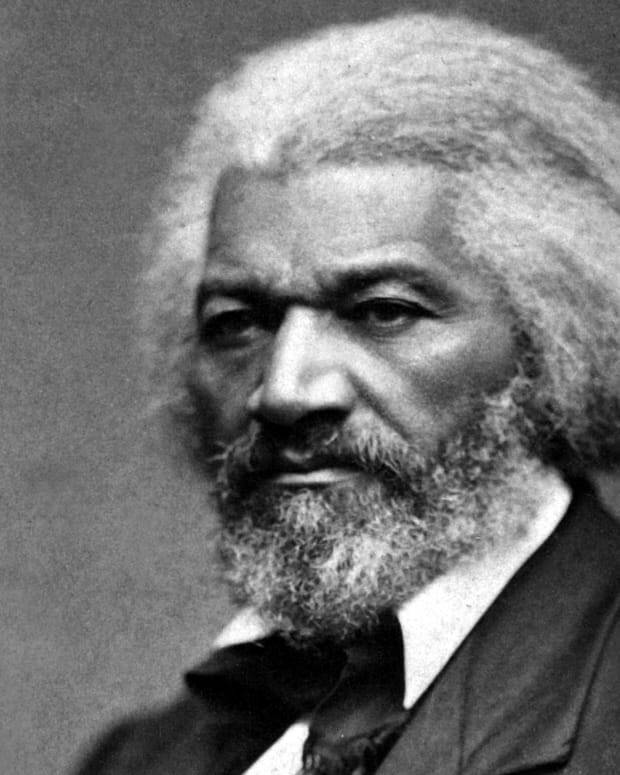 But what of the lesser-known men and women who have contributed significantly to black history in America, the individuals who have achieved greatness but have rarely been recognized? 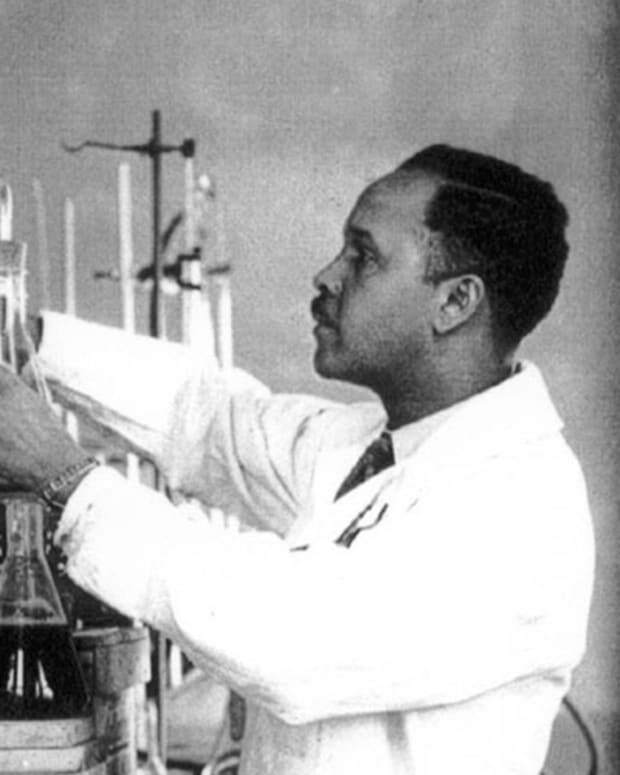 Today Bio remembers five men and women who may not be household names, but who made their mark on history – in many cases as the first black Americans to succeed in their chosen fields. Mary Ellen Pleasant’s exact origins are fuzzy. She may have begun her life as a slave in 1810s Georgia, but it’s equally possible that she was born free in Philadelphia. We do know that she was indentured early in life to a Nantucket shopkeeper from whom she learned the basics of running a business. She also learned about the abolitionist movement, since the shopkeeper’s family were diehard abolitionists. A marriage to a wealthy free landowner named J.J. Smith, who was also an abolitionist, both solidified her fortune and advanced the cause. The Smiths worked to help slaves escape to the North and funded abolitionist causes (including, it is said, John Brown’s raid on Harper’s Ferry). After Pleasant’s husband died young, she headed west to San Francisco, which at the time was an almost lawless town. She worked as a cook and servant in rich people’s homes until she was able to start her own boardinghouse, which would be the first of many. Pleasant was a familiar fixture in the houses of the wealthy during the period of the Gold Rush, as were the servants she began to train and place there, and it’s said that she used the information she gained from her proximity to wealth to increase her own assets. She cannily invested her money and soon amassed a startling personal fortune based on stocks, real estate, and a series of businesses (including laundries and food establishments) that made her one of the growing city’s major entrepreneurs. 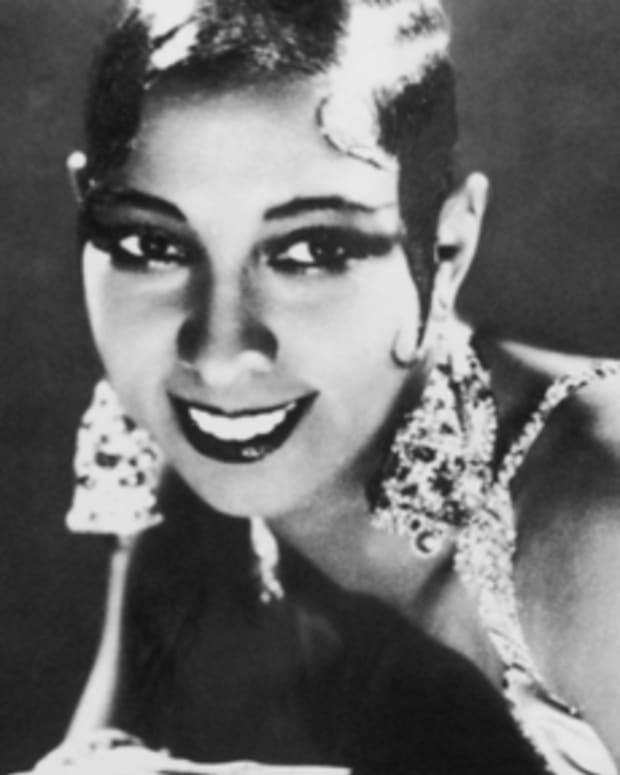 At her peak, she was estimated to be worth $30 million dollars, an astonishing sum for the period. 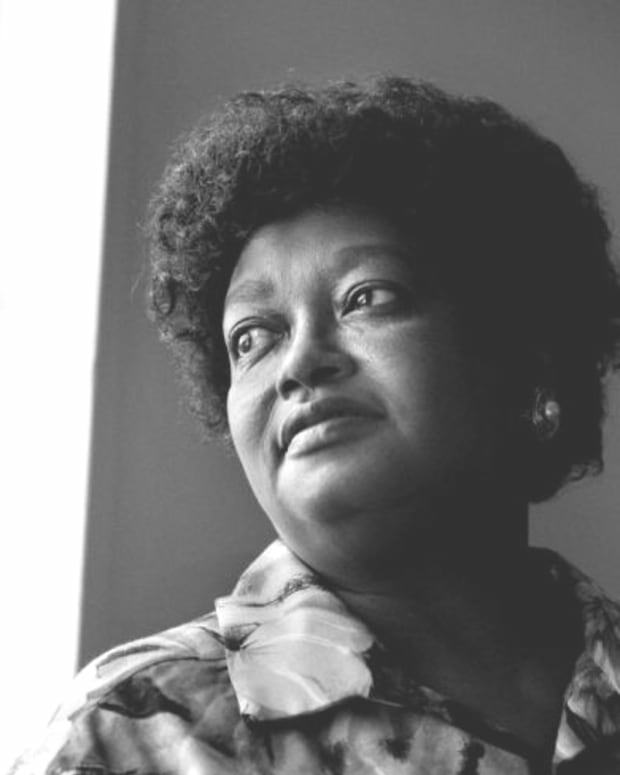 As Pleasant became a powerful woman, she continued her work for civil rights, often in the courts. Shortly after the Civil War, she sued one streetcar company for disallowing blacks on their line and sued another that permitted segregation. She won both cases. 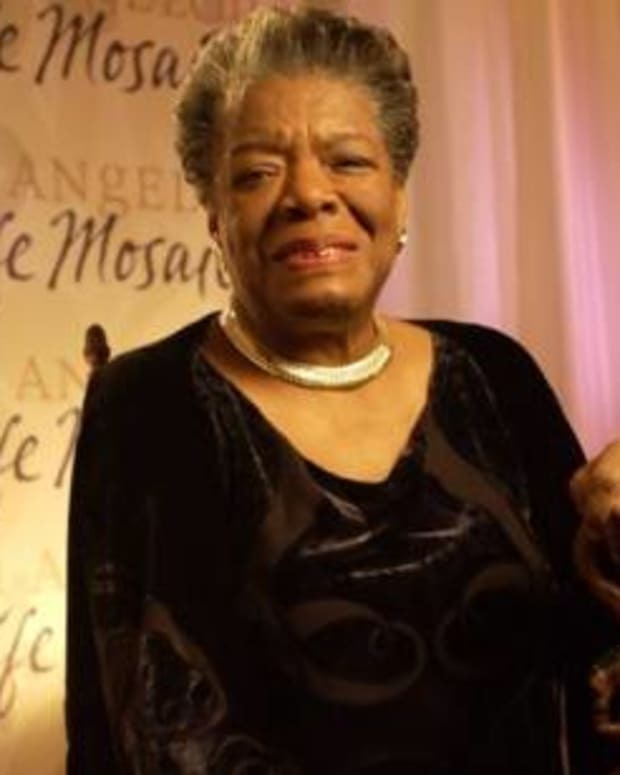 She became known in the black community for her philanthropy and very public support for civil rights, which was unusual for a woman and doubly unusual for a woman of color. She used her money to defend wronged blacks and spent thousands in legal fees, becoming a hero to a generation of African-Americans in California. Bessie Coleman was born in a one-room shack in Texas in 1892. An intelligent young girl, she attended school faithfully and was active in her Baptist church – that is, when she was not needed in the cotton fields to help her large family survive (there were 13 Coleman children altogether). She worked as a laundress to save money to attend college in Oklahoma, but her money ran out after only one semester. Hoping for better things, she moved north to Chicago to stay with her older brother. Although she found life there difficult, with her work as a manicurist neither lucrative or fulfilling, she overheard and was entranced by the stories of pilots who had recently returned from the airfields of World War I. She made up her mind to be a pilot. In 1918, except for the occasional wealthy socialite, female pilots were rare. 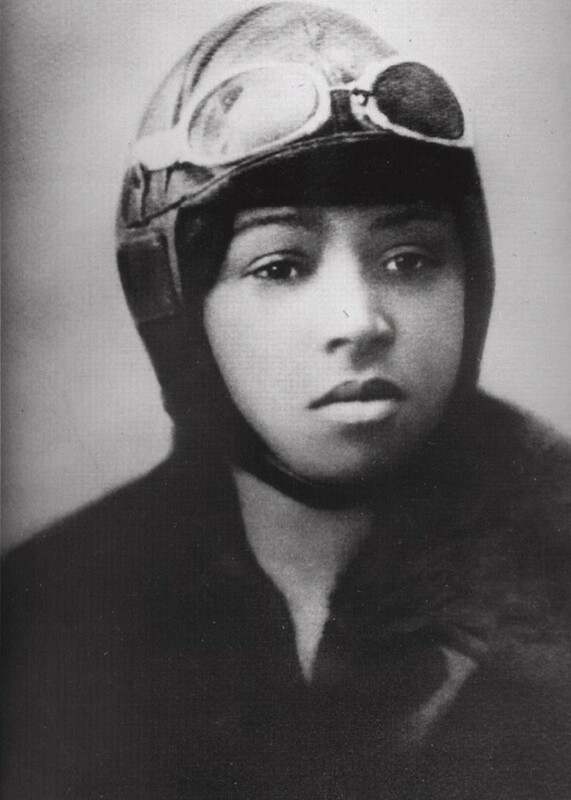 African-American female pilots were non-existent. Coleman was stonewalled by sexism and racism from American pilots who scoffed at her desire to fly. Hearing of her woes, black newspaperman Robert Abbott, the publisher of The Chicago Defender, encouraged her to go to France to learn how to fly. He financed a trip to Paris in 1920, and for seven months, Coleman trained with some of the best pilots in Europe. Despite being the only black person in her class, she was treated with respect and earned her international pilot’s license by 1921. When she returned to America, newspapers caught wind of the unusual story and she became a minor celebrity almost overnight. In the early 20s, commercial aviation was still in its infancy, so most active fliers were stunt fliers who performed at air shows. Coleman sought out the best in the field (again, in Europe) for training, and she took to the air show circuit, where she was a big hit. Nicknamed “Queen Bess,” Coleman was known for her daredevil aerial tricks, and her race and her gender became a selling point instead of a liability. For five years, she barnstormed around the country, making a good living. It was a hard living, however, filled with risks; in 1923, for instance, she ended up in the hospital with a broken leg when her plane crashed from mechanical failure. A later, more serious mechanical failure would lead to Coleman’s premature demise in 1926. She purchased a replacement plane for the one she’d lost in 1923, and her co-pilot, a man named William D. Wills, flew the “crate” from Texas to Florida, the location of the next air show. The plane had mechanical problems during the journey and was in desperate need of an overhaul, but Wills and Coleman unwisely took it up on April 30th to survey the ground for the parachute jump that Coleman planned for the next day. The plane failed once again, but this time it could not be piloted safely to the ground; Wills was killed on impact, and Coleman, who had not been wearing a seatbelt so she could look at the landscape over the side of the plane, was pitched from her seat and died instantly. Coleman had hoped to inspire other young African-Americans to take to the skies by establishing a flight school. Her dream to start a school would never be realized, but by being the first black American woman to fly, she inspired countless young men and women to do the same, including the person discussed next. Like Bessie Coleman, Jesse LeRoy Brown was born into very modest circumstances. 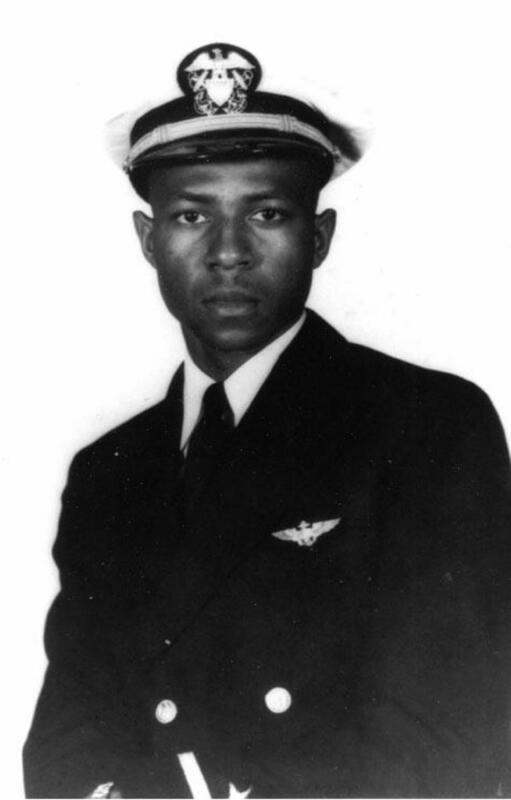 Born a few months after Coleman’s last flight, Brown was raised in different parts of Mississippi, depending on where his father secured employment. Like Coleman, Brown was a determined young person, and he excelled in his schoolwork, graduating from his high school with honors. The flying bug caught him early; at the age of six, his father took him to an air show, and it determined the course of his life. He read about aviation constantly and learned that black pilots did indeed exist (one of the pilots he learned about was Bessie Coleman). At that point, no African-American pilots had yet been admitted to the U.S. military, and the brash young Brown even wrote a letter to President Roosevelt to question this state of affairs. Brown applied to an integrated college, Ohio State, and supported himself in his studies by working several part-time jobs. In 1945, he learned that the U.S. Navy was recruiting pilots, and he applied. Despite meeting resistance because of his race, Brown was admitted to the program because his entrance exams were of such high quality. In 1947, he completed three phases of naval officer training in Illinois, Iowa, and Florida, including advanced flight training. Soon he was skilled at flying fighter aircraft, and in 1948, he received his Naval Aviator Badge. He received his navy commission and became an officer in 1949. The newspapers paid attention to Brown’s progress, and his status as a commissioned naval officer made him a symbol of black achievement in black and white publications alike (he would be profiled in both The Chicago Defender and Life). In the summer of 1950, the Korean War broke out, and Brown’s ship, the carrier USS Leyte, was sent to the Korean peninsula. Brown and his fellow pilots flew daily missions to protect troops threatened by China’s entrance into the war that November. On December 4th, flying with his squadron of six planes over enemy targets, Brown discovered that he was losing fuel, probably the result of Chinese infantry fire. He crash landed his plane and survived the crash, but his leg was pinned under the debris of his plane and he could not free it. Brown’s wingman Thomas Hudner, the pilot closest to him in the air, spotted Brown and took the unusual step of crash landing his own aircraft to try to save him. However, Brown had lost a lot of blood and was already falling in and out of consciousness. An attempt to bring in a helicopter failed as night fell, and by the morning it was undeniable that Brown was dead. Although Jesse L. Brown died young, his story would inspire many African-Americans to become military pilots. Furthermore, the dedication evinced by Hudner, a white man, for his squadron leader in the heat of war proved just how irrelevant matters of race could be in the military, which had so often been a historically volatile arena for race relations. Matthew Henson was born in Maryland just after the Civil War and had a hard-luck childhood. Both of his parents died when he was a boy, and Henson lived with an uncle in Washington, DC before striking out on his own at the age of 11. He traveled by foot to Baltimore, where he hoped he could get work on a ship. He succeeded, and he became a cabin boy on a freighter. He saw the world (China, Europe, North Africa) and learned how to read and write thanks to the ship’s kindly captain, who saw that the young boy was bright and eager to learn. After six years of sailing the ocean, Henson’s captain died; grieving for the man who had done so much for him, Henson returned to Washington and took a job as a store clerk in a furrier’s shop. It was at the store that Henson met navy lieutenant Robert Edwin Peary, who was selling some pelts and took a shine to the young man as they discussed their various adventures. Peary gave him a job as his assistant on an upcoming survey trip of Nicaragua. Henson, missing the adventure of travel, soon became a permanent member of Peary’s crew. When Peary announced plans to reach the top of Greenland in 1891, Henson happily joined the officer on his journey. Through the 1890s, Peary and his team would return to Greenland several times, battling extreme weather, loss of team members, and starvation to achieve their goal (on one journey, they were forced to eat the dogs pulling their sleds). Peary grew to count on Henson, whose carpentry, mechanical, and dog-driving skills were second to none. By the turn of the century, Peary had become determined to reach the North Pole. Over the next several years, Peary, always with Henson at his side, would make attempt after attempt, each one unsuccessful due to the harshness of the conditions. 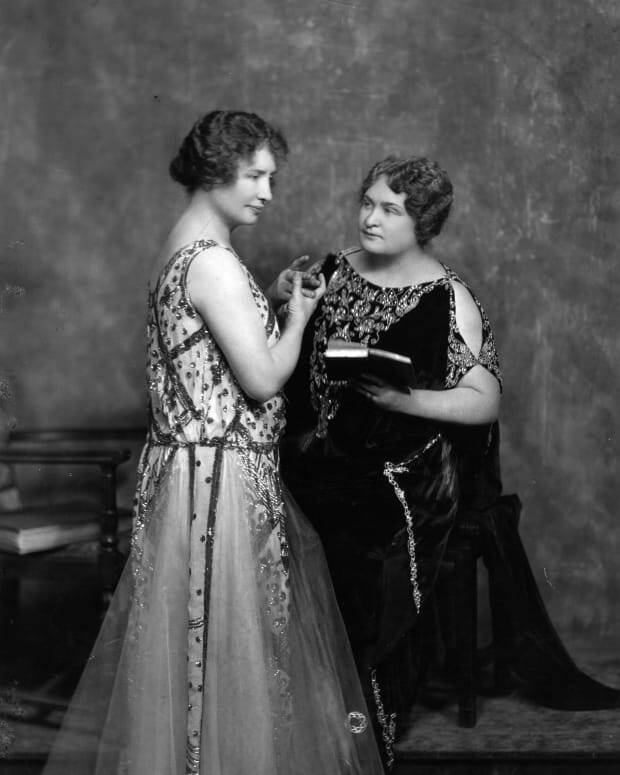 In 1908, they decided to make one final attempt since time was running against them (Peary was 50, Henson 40). Previous attempts had been hampered by difficult communication with the native Eskimos; Henson learned their language so he could talk to them, the only member of the team to do so. By gaining the Eskimos’ confidence and trust, Henson paved the way for the success of the expedition (as did a special ice-cutting boat built especially for the expedition). Henson actually arrived closest to the Pole in advance of Peary, but it was Peary himself who trudged the last few miles to plant the American flag. Peary seemed to resent Henson for arriving ahead of him, and their relations on the return trip were strained and never quite the same afterwards. Commander Peary, of course, was celebrated for his achievement upon his return to America; although Matt Henson had technically gotten there first, he did not receive the same attention, and in short order he had to find new work. He ended up parking cars in New York. Fortunately, friends lobbied on his behalf, and Henson’s fortunes began to change. He received a civil service appointment from President Taft that gave him a more comfortable living. He published an autobiography in 1912, and a subsequent biography made Henson’s role in the North Pole expeditions more widely known. 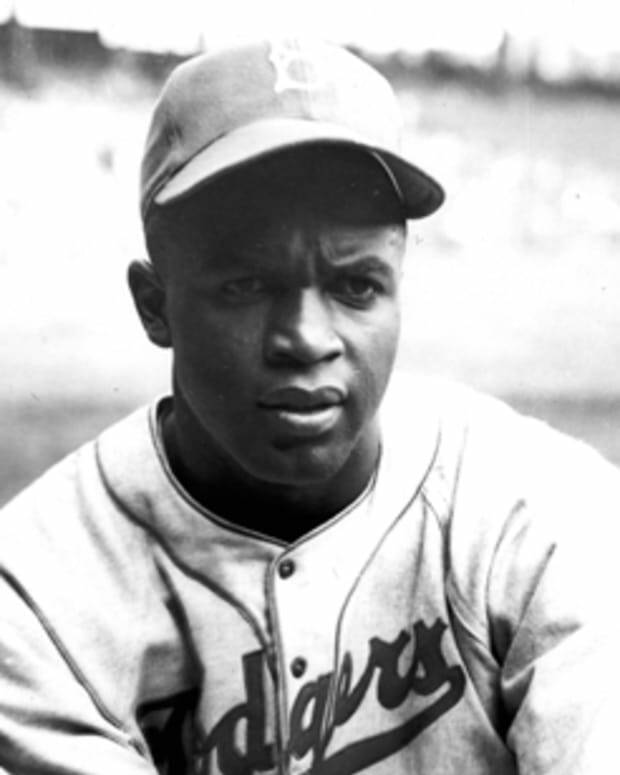 He received a Congressional Medal in 1944 and a Presidential Citation in 1950. 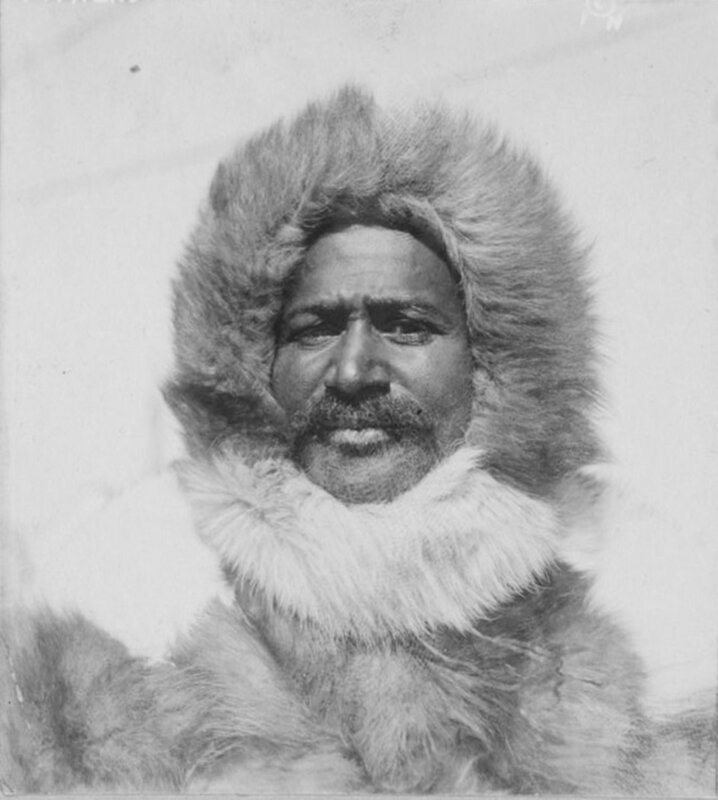 By the time he died in 1955, Matthew Henson could rest easy, having been recognized as the co-founder of the North Pole. William Hastie was born in Knoxville, Tennessee in 1904, and like Bessie Coleman or Jesse Brown, he showed precocious intelligence and an early determination to succeed. His parents, a government clerk and a teacher, were in a better position than most to help their son excel, and he attended Amherst College in Massachusetts, where he graduated at the top of his class. Inspired by his cousin Charles Houston, who had a position at the Howard University School of Law, Hastie decided to enroll in law school. After an exceptional academic career, he passed the bar exam and became a practicing lawyer and a teacher at Howard. In 1933, he returned to Harvard to obtain his doctorate in judicial studies. It was at this point that the new administration of Franklin Roosevelt took notice of the young man, who now called Washington, DC his home. He was one of the first African-Americans appointed by the administration, serving as a lawyer with the Department of the Interior. 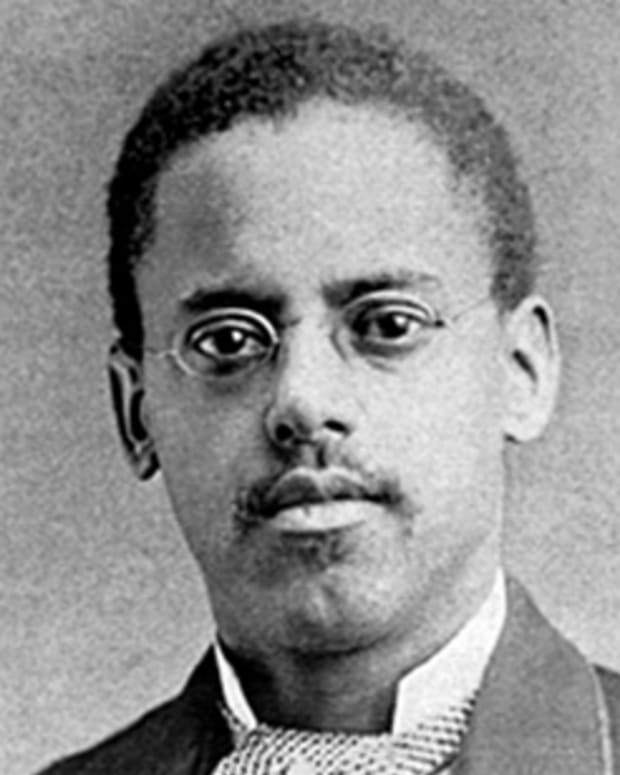 As part of his work there, he drafted a constitution for the Virgin Islands, which had become an American territory after World War I. 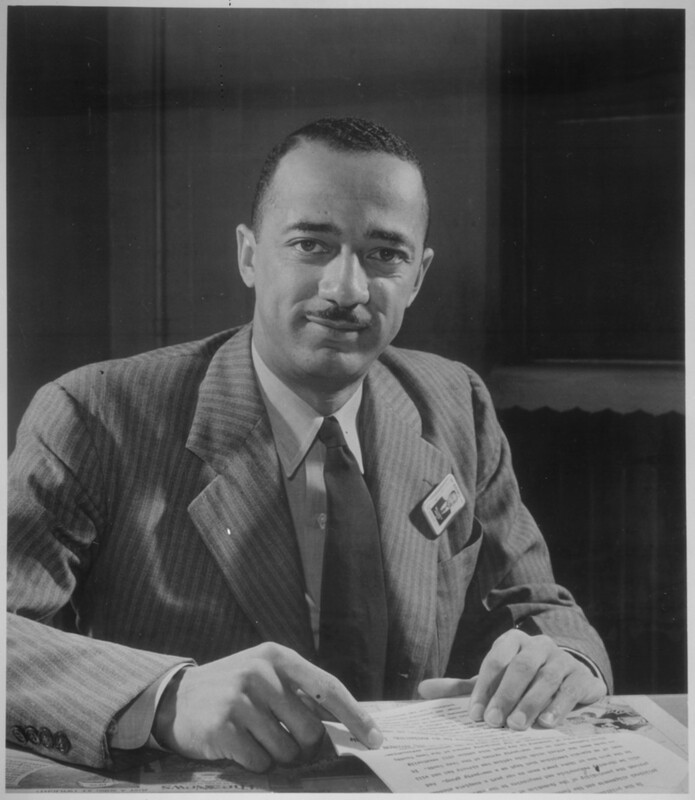 Taking note of his work, Roosevelt appointed Hastie to the federal court in the Virgin Islands, effectively making him the first federal African-American judge in history. He wouldn’t stay very long, however, because of the outbreak of World War II – Hastie left for a job in the War Department, where he hoped to promote the integration of training units. Unfortunately, his attempts to do so were frustrated, and the idea would not take hold until after he had moved on. Hastie’s outspokenness, however, had much to do with spurring public debate on the subject. Hastie returned to the Virgin Islands when Congress passed an act assigning a governor to the region, which until that point had been loosely governed by the Department of the Interior and the military. Roosevelt appointed Hastie to be that first governor, making him the very first black governor of a U.S. state or territory to serve a full term (back in 1872, Pinckney Pinchback had served 35 days when the governor of Louisiana was impeached, making him technically the first African-American governor in history, but his service was a stopgap measure). Hastie’s first love remained the law, however, and he returned to the mainland in 1949 to accept President Harry Truman’s nomination of him to the federal court of appeals. Although there was resistance to his nomination in the Senate, which took six months to confirm him, Truman’s support carried the day and Hastie became a federal judge in 1950. He would hold the position until his retirement in 1971. As the highest ranking black federal judge, Hastie was able to speak openly about racism and segregation and support decisions that combatted them. Of course, he also addressed innumerable cases that had nothing to do with race, and he became one of the most respected members of the bench. It seemed likely for a time that he would be nominated for the Supreme Court, but although this nomination never came to pass (Thurgood Marshall would become the first black Supreme Court justice in 1967), Hastie left behind a record of public service that few could better. After retirement, Hastie became an activist for black causes and a lawyer for public interest groups until his death in 1976.